Amazon is making it easier to browse for goods from international sellers and have them shipped to your home country. The company is bringing the "International Shopping" experience to the Amazon Shopping app, and this simplifies the process of accessing Amazon with local language support and to track down items that ship to your country. The new experience is available to iOS and Android users, and there is support for Spanish, English, Simplified Chinese, Brazilian Portuguese and German. To start with 25 currencies are supported, but more are due to be added later in the year. 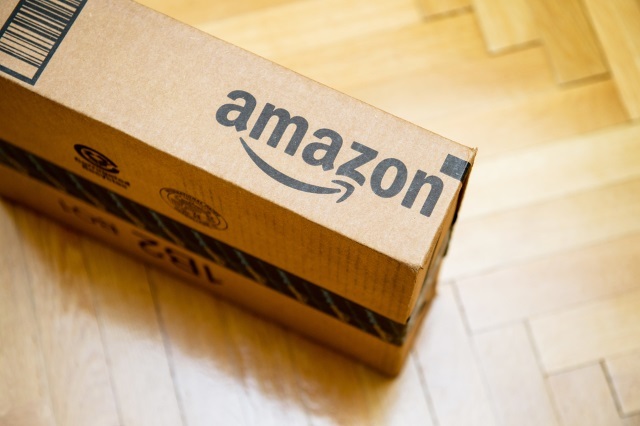 Amazon says that the International Shopping experience displays "clear pricing, shipping costs, and import duty estimates, with Amazon coordinating with courier services for customs clearance on behalf of the customer so there are no surprises at the time of purchase or delivery." Open the Amazon app and tap on the menu button in the top left of your app screen. Tap on "settings" followed by "country and language". Tap on "country" and select "International Shopping". You can choose your preferred shopping language -- we currently offer English, Brazilian Portuguese, Spanish, German, or Chinese. You can also choose your local currency with over 25 currencies available. Tap "Done" and begin shopping. We are always innovating on behalf of our customers, and with today's launch, we are making the shopping experience on mobile devices even better and more convenient for our customers who live outside the US. Customers have been asking for a way to easily find and shop only for products available to be shipped to them. The International Shopping experience solves this customer need and makes it simple to browse, shop and ship more than 45 million products to over a hundred countries around the world. Find out more at www.amazon.com/international-shopping-help.